I became interested in the Wild West when I was doing research into gold rushes. 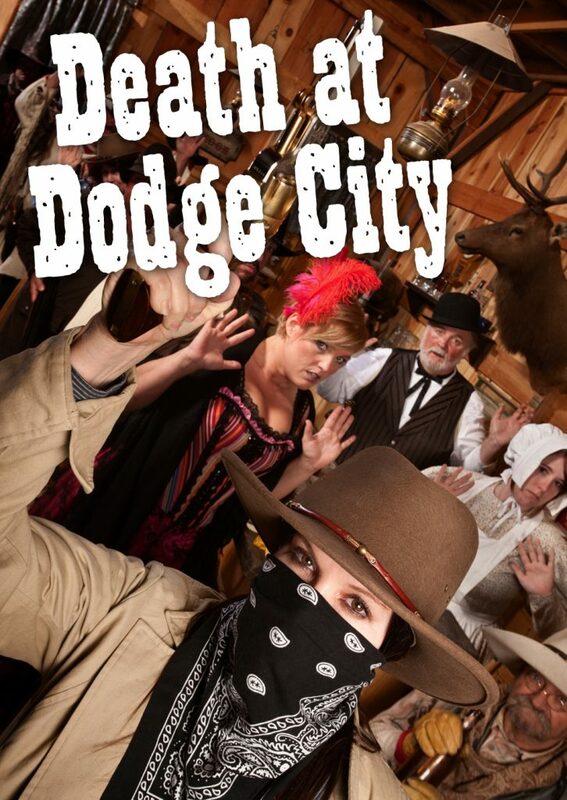 I thought Dodge City, synonymous with gun-slinging and lawlessness, would be the perfect setting for a murder mystery. I found myself particularly attracted to the stories surrounding Wyatt Earp, Doc Halliday and Wild Bill Hickok, and these critters, thinly disguised, feature heavily in the plot. Getting a feel for the era is really important to me so I began to read around the subject. Children’s history books are excellent for giving an historical overview and for picking out the most exciting parts of history. I also watched copious Saturday afternoon Westerns and began to go about my daily business using a faux-American accent. In 2014, the Poplar Grove Vintage Wings and Wheels Museum in Illinois performed ‘Death at Dodge City’. That was a proud moment for me. Something that had started as a dinner party for eight close friends in my kitchen, had turned into an event for 120 people with a recreated gaol, saloon, crime scene, actors and a real stage coach. To discover that I had sold a Wild West game to the Americans – I nearly bust my boots! 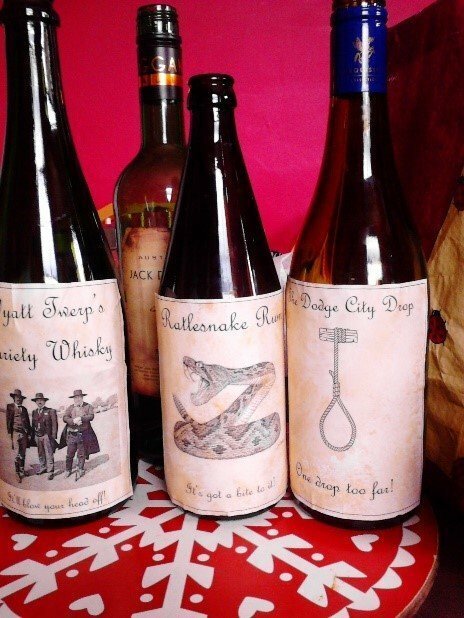 You can find “Death at Dodge City” by Michelle Crowther on our website as a small group dinner party game for 6-20 players, and as a large group script for large group entertaining.